Marine Research Centre Maldives is in the capital of Male. Its mandate is to plan, co-ordinate and conduct scientific research on the marine resources of the country. To undertake marine research directed at the conservation, enhancement and management of the marine environment in general and for fisheries exploitation in particular. Marine Research Centre Maldives is an autonomous agency part of the Ministry of Fisheries and Agriculture, there to undertake research and monitoring on fisheries, coral reefs and marine agriculture. The vision of the Marine Research Centre Maldives is to be an important resource, assist the government, industry and the public in making informed decisions about the utilisation of the country’s marine resources. To be a contributor and disseminator of knowledge that creates public awareness about the marine environment of the Maldives. The Marine Research Centre Maldives carries out programmes and collaborations to help the marine environment of the Maldives. They have a team to check the reefs and it was on their recommendation that sharks became protected. There is also a second research facility on the Banyan Tree resort. The Maldives Marine Lab, was established on the island of Velavaru in 2006. Free marine biology classes are held twice a week by the resort’s resident Marine Biologist. Short presentations on “Origins of Maldives and Corals” and “Maldivian Reef Fishes” also give the guests a deeper understanding of the under water world. 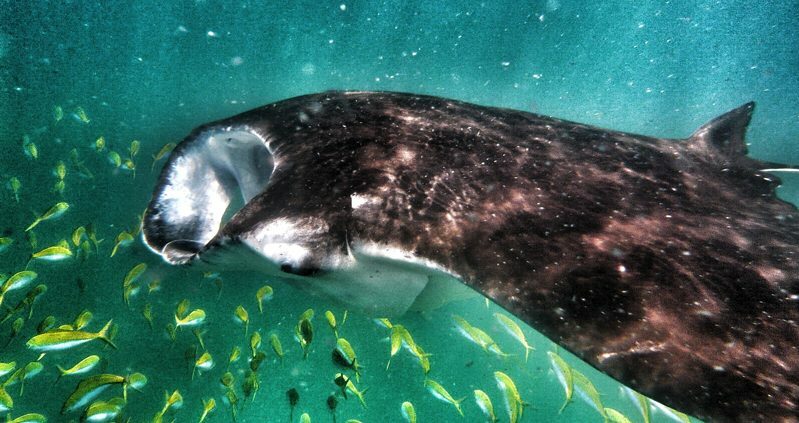 Guided Snorkelling Safaris are conducted twice a week and are a highlight for guests, who are brought to two separate locations for an incredible session with the inhabitants of the Indian Ocean. The lab also hosts groups of school children from local schools for hands on marine conservation lessons. 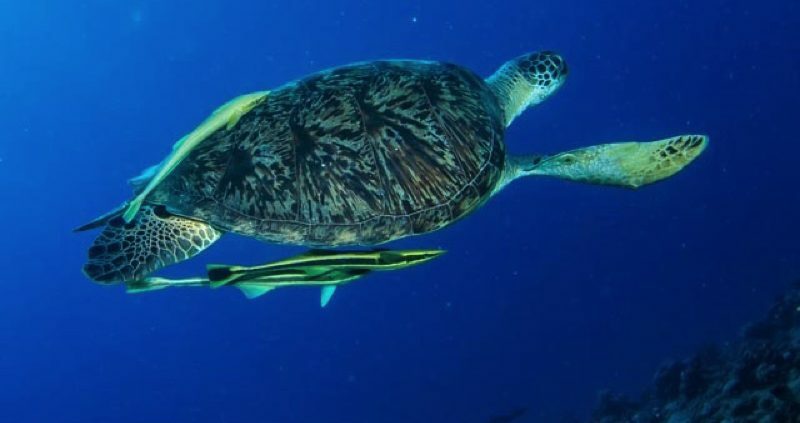 Marine Research Centre Maldives also focuses on protecting sea turtles, a keystone species that are particularly vulnerable to a wide range of destructive human activities, particularly with dumping their rubbish out to sea. Angsana Velavaru is a well known turtle nesting site, home to two critically endangered species, the Hawksbill and Green Sea Turtles. The lab surveys and safeguards these turtles nests. There are a few of the resorts that have a Marine Centre, with a resident Marine Biologist, who takes time to explain all about the under water environment, the coral reef and what can be done to protect it. Coral transplantation workshops are held under a programme which shows guests how the propagation process of coral regeneration is carried out and to play a part in conserving the reefs. The islands with a Marine Centre are Baros, Banyan Tree, Gangehi, Angsana Ilhuru, LUX*, Velassaru. At Shangri-La Villingili they have an eco centre, which runs a Reef Care project, which aims to foster interest and awareness of marine life and the threats facing it.